in an old vintage hand painted Bavarian teapot. bring out the truest smiles. at How Sweet the Sound for Pink Saturday. I had fun embellishing this pic with PicMonkey today! I am with you on pink being awesome! And so is your teapot! Can a gal ever have too many beautiful teapots? I think not. Pink is a restorative color, isn't it? I second Patti's compliment on your teapot, too. It's lovely. 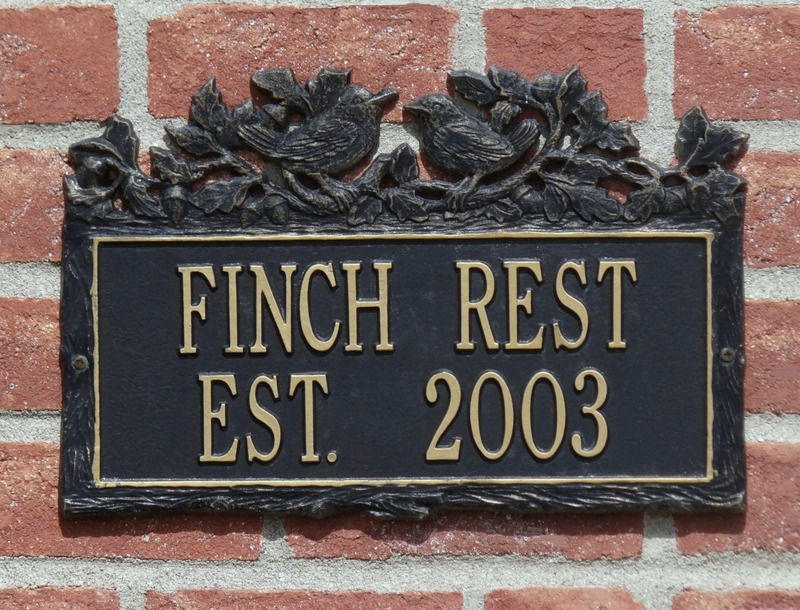 What a refreshing post for our first day of summer! Hope you enjoy your weekend. What a pretty teapot! Have a wonderful weekend. Love Hydrangea, real and faux… Have a lovely weekend Michele. How lovely, Michele. Going to visit Pink Saturday - thank you for the introduction! Very pretty. I love the soft pink and green together and of course I love old china anything. :) Enjoy the weekend. I love pink too! Pretty photos, Michele, I'll have to play around with PicMonkey a little more. Have a good weekend! And a wish for a weekend for you just this lovely... Love the photo editing! 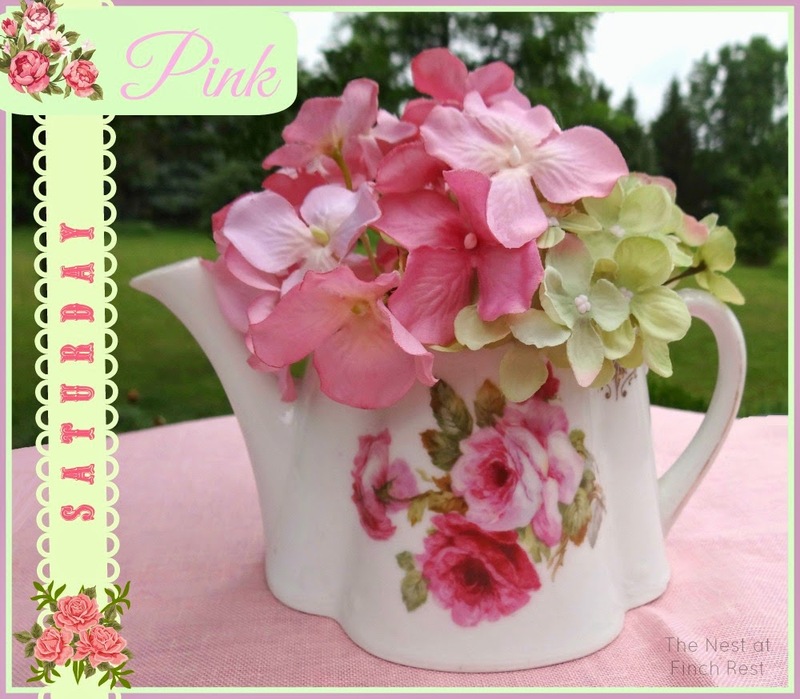 I love pink Saturdays - very pretty. Very dainty and lovely. I never had any luck with those plants tho.
. . . beautiful hydrangeas . . . lovely teapot . . . sweet vignette . . . I would love to see your collection of tea things. What you show is always so pretty! Would have never guessed the flowers were not real. Looks so pretty together. Beautiful!! !They look real to me. Anything PINK is my favorite. 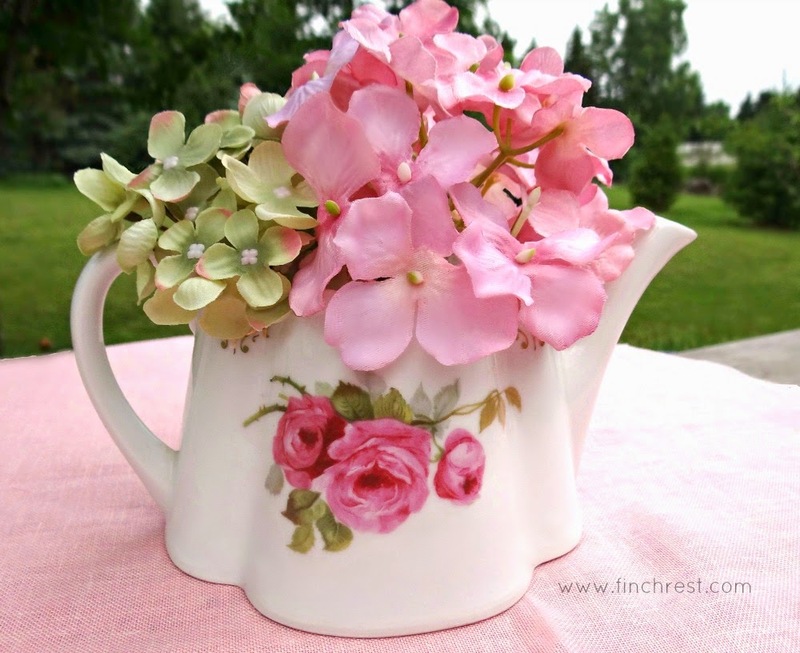 Charming and cheery are your teapot and hydrangeas, Michele, just like YOU! So pretty! I hope you are enjoying the weekend, Michele. Happy Pink Weekend!! Love how you put the pink hydrangea in the teapot, so pretty! Thanks so much also for stopping by with your sweet comment. It's always so nice to hear from you. Lucky you to have such a cute little tea pot, and gorgeous hydrangeas!! Hope you had a lovely weekend, and that this week will be a great one for you! 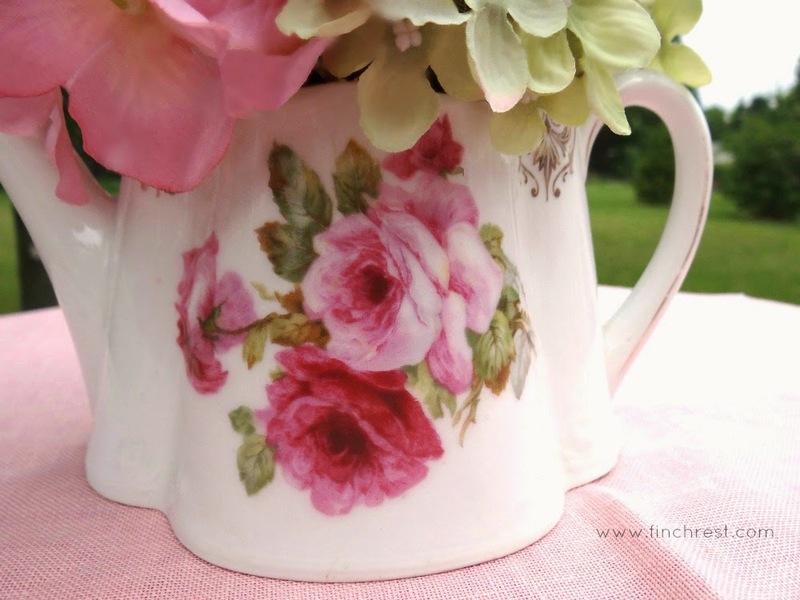 Pretty and sweet tea pot of yours with the lovely roses on it. Thank you for taking the time to comment! I read each and every one of them. Your thoughts are appreciated! 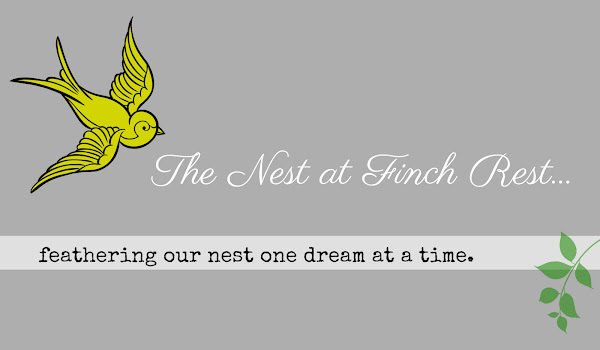 The Nest at Finch Rest, unless otherwise credited. Feel free to pin original images, but please get written permission first to use content or photos for any other purpose. Thank you in advance for credit on all content and images. Red White Blue Emporium Style!